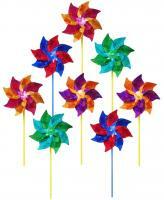 Premier's Whirligigs capture all the fun of this traditional American wind decoration. 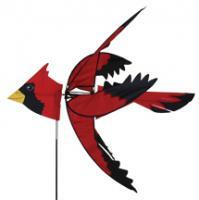 Compared to metal or wooded devices, the durable SunTex fabric wings spin in lower breezes. 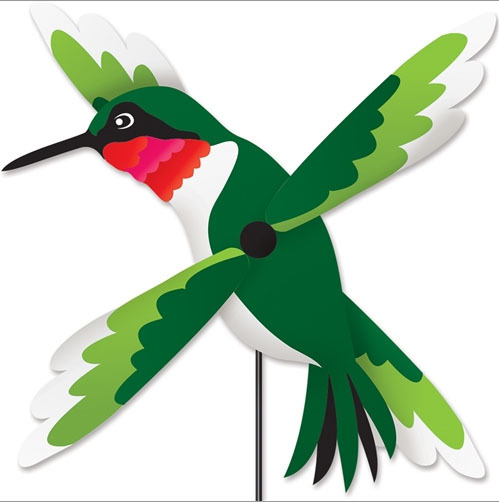 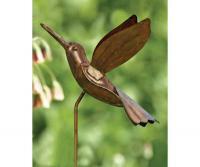 Large size, big movement, and ease of assembly are hallmarks of the Premier Whirligig. 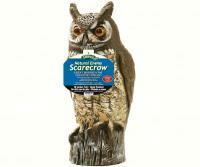 Cannot be sold into Canada.